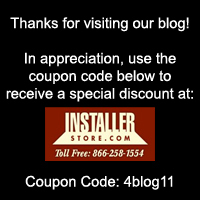 Installerstore – And the Winner Is…. Thanks to all that voted (and saved)! Make sure to check back next Halloween for Installerstore‘s 3rd Annual Halloween Costume Contest and Sale!